Don’t worry, as of writing this we haven’t seen the movie, so there are NO SPOILERS. Why in the known universe am I writing this bloody list? Why would you not go? Everyone is going to want to see this movie as we start to culminate the saga we’ve been watching for a decade. With that said, we’re as excited as hell about this movie and more than anything just want to talk about it before we all head to the theaters and see what Marvel has in store for us. With that said, we’ve compiled what we think are the top ten reasons to go see this film, as if there was one weirdo who didn’t already know that they should just go see this film no matter what stands in their way. 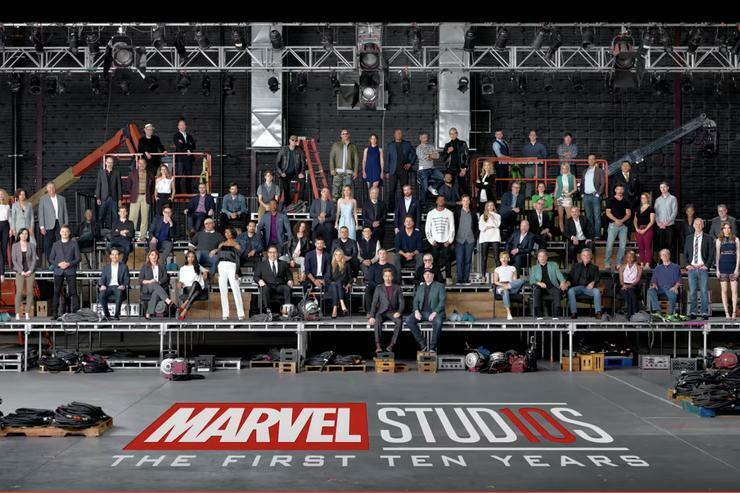 In 2008 Marvel Studios, with help from Paramount, launched Iron Man to the world. 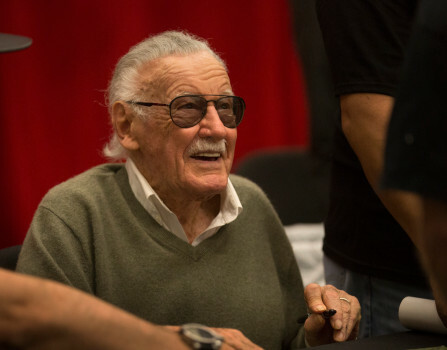 The film was a huge hit and the Marvel Universe was re-born (again). 16 films and 7 TV shows later we come to the epitome of the excitement and hard work of those that have put this entertainment before us. 10 years and counting is an impressive feat. Hopefully Infinity War’s story is cohesive enough to back up the hype and expectations. Many who made it to see Avengers: Age of Ultron in theaters left with a sad contention of disappointment. 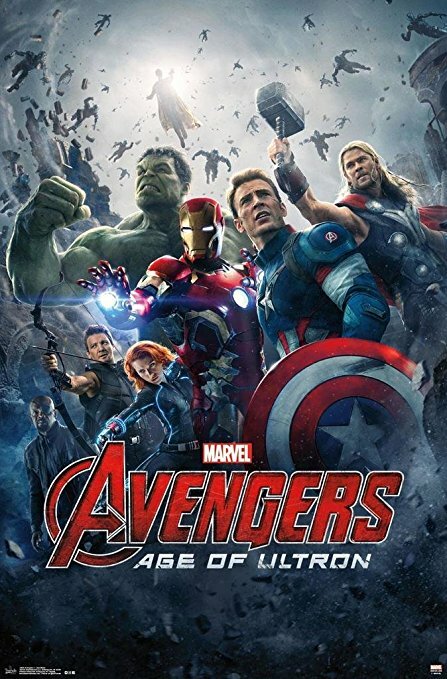 It wasn’t liked or as fun as the previous installment into the Avengers. Sure, Civil War was miles ahead, but even with everyone is still focused mainly on Steve and Tony more than the rest of the Avengers. Infinity War could prove to be the redemption we or crave. While Civil War was not an actual Avengers’s film, it did just about have everyone in it. 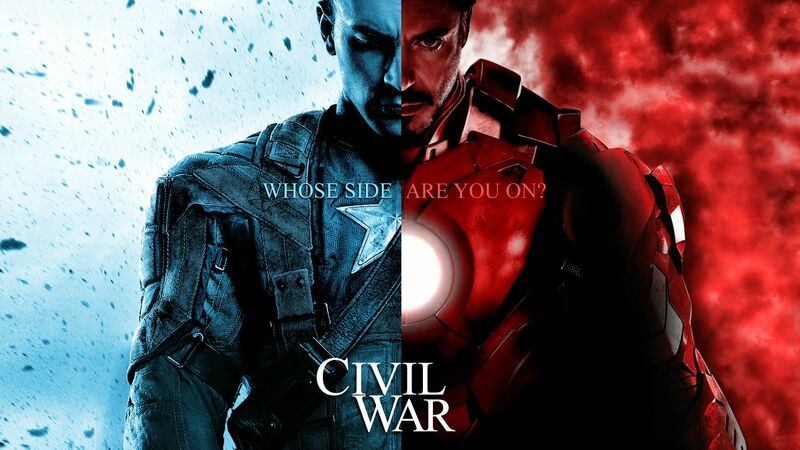 The film put Captain America and Iron Man at odd with each other. I think Infinity War needs to deal with the repercussions of Civil War, but not make it the focus. It is an Avengers film and it’s designed to bring our heroes together for one purpose. Thanos is a greater evil than the internal fighting of some of our favorite heroes. Keep in mind everything I write is speculation, I have not seen the film to this point, we’re just pulling this one straight from the comics. This next point can be somewhat strange for those not aware of Thanos’s true motivations. His entire goal is to impress the object of his affections. 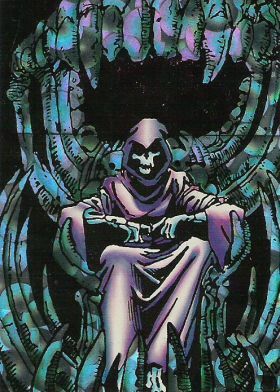 In the comics Death was a physical manifestation whose love Thanos sought. 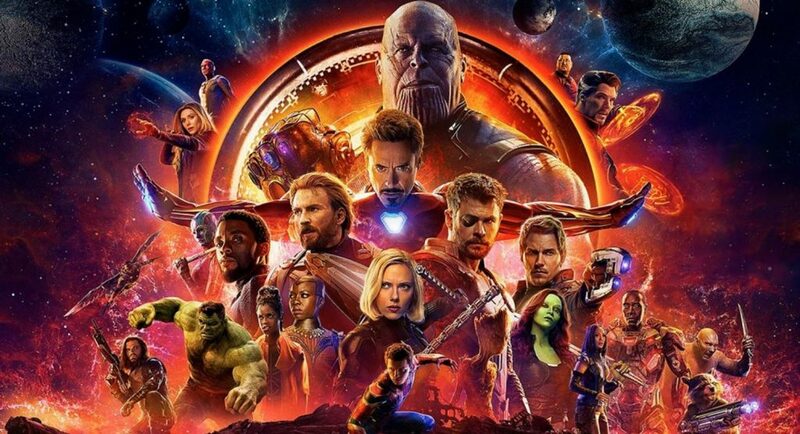 It will be interesting to see if the Russo brothers will jump the Death band wagon or if that is just to much of a comic thread to bring to life. In a film of this scope and scale (let alone contracts coming to an end) we have to wonder who is going to survive the battle. Quicksilver met his end in Age of Ultron and we realized no one was safe. The fact that several of the primary actor’s contracts are ending gives us pause to think of the possibilities. It can be a hero’s greater good to sacrifice themselves, it’s what a hero does. All of the Avengers are my favorites and I hate to see any of them meet their untimely demise. At the same time, we feel like Marvel and the actors have been hyping the “not everyone is going to make it” line to much. Kevin Feige has said before that the role is more like that of Bond where it can continue with someone else. Only time will tell on that, but we’ll know soon enough if we’re losing anyone here. 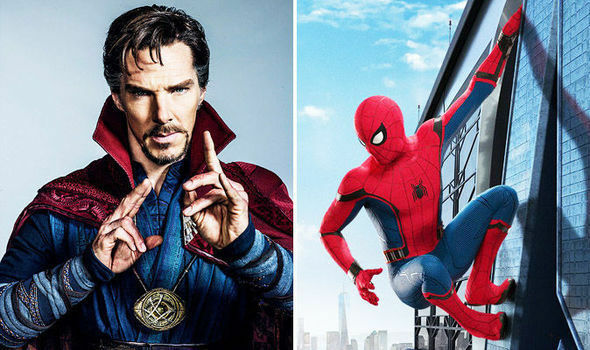 Both Spider-Man and Doctor Strange had respectable solo movies that added to this building story. It will be interesting to see how well they both interact with this group of heroes. Spider-Man reappears with a new Tony Stark built Spidey suit, which looks fantastic. Doctor Strange returns from his short appearance in Thor Ragnarok. The sorcerer supreme can be one of the most powerful beings on the planet. We will see if his brand of magic will stand up to the cosmic might of Thanos. Either way, with no set Doctor Strange sequel, it will be nice to see more of him here. Spider-Man is more of a street level hero that tends to stop muggers and robbers. I never thought he was great at playing with large group of heroes. 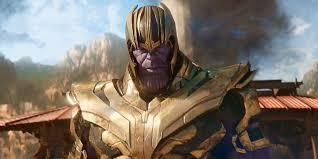 Some of Thanos’s primary scenes have been shown in the Guardian films. It makes perfect sense that the GOTG would make an appearance in this potential end of the universe scenario. Did you know the Guardians were also Avengers? Way back in the 70’s the Guardians joined Avengers against another universe crushing battle. It will be fun to see the GOTG in the hands of different directors. James Gunn has handled them so well it’ll be hard to take them in such a limited screen time. 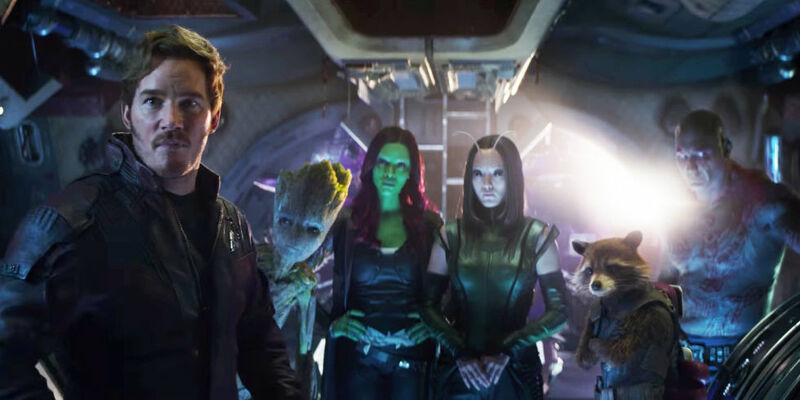 It will have to simply have to wet our mouths until Guardians 3. We finally get to see Thanos in ACTION! His teases throughout the Marvel Studios films have not been enough. His appearance is the answer to the Infinity Gems. What do they do and what are they for? NOT only that but we get to see his five other kids. Thanos has been a player for years. The Black Order makes for a perfect army. Gamora and Nebula will have some serious sibling rivalry. It’s all the more reason to unfold the destruction and give the battle we want and desire. I have been an Avengers fan since 1976. I look forward to these heroes coming together and saving the day. Age of Ultron had two of the best scenes where our heroes are fighting side by side. The scene where all of them are battling the Ultrons is perfect. Civil War was a fantastic film and hero vs hero has always been a quality story line. Side by side every Avenger will stand up against Thanos and his horde, including Thor and Hulk rejoining their comrades in arms. We welcome the battle and hope that what follows in the next film continues to do this one justice.